profile, you can be sure that the Superb Wagon looks fantastic in any situation. The cabin of the ŠKODA Superb Wagon has been designed to offer a comfortable yet fresh interior that is remarkably spacious. The cabin showcases the precise craftsmanship and high quality materials employed to offer maximum comfort. 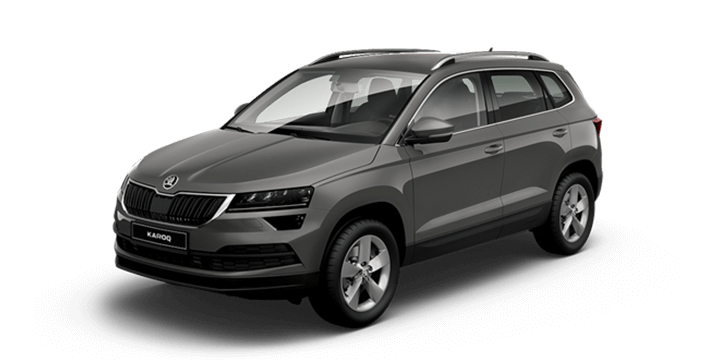 The ŠKODA Simply Clever design configuration allows for a massive 157 millimetres of knee room in the rear, together with innovative storage options and solutions. There are also neat touches such as the B pillar vents to ensure that rear passengers can enjoy optimal climate control and a removable LED torch located in the luggage compartment for those night time drives. The ŠKODA Superb Wagon provides beautiful lines and a striking silhouette. The precision and elegance of the design creates a linear aesthetic which is well suited to the Wagon. The geometric design language creates sculptural shapes for a captivating look which has a timeless quality that is sure to look fantastic in years to come. The ŠKODA Superb Wagon shares the face of its sibling, but this seamlessly merges into an impressive, sharp rear. The rear design is impressive with great clarity complete with sharp lines and wide rear LED light panels. This ensures that the Superb Wagon looks imposing whether you are cruising the highways or negotiating the urban jungle. The ŠKODA Superb Wagon allows you to truly spoil yourself. The cabin provides an amazing blend of high grade materials, passenger comfort, and dynamic curves. The Superb Wagon is more spacious and larger than previous generations with some excellent new features. The cabin of the Superb Wagon has been carefully considered to provide exceptional comfort without compromising on style. While most wagons in the segment offer dual zone climate control, the Superb Wagon features Climatronic three zone air conditioning. 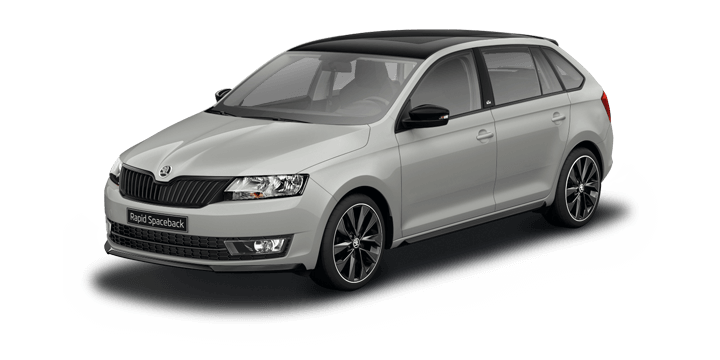 In addition to a well thought out cabin, with the ŠKODA Superb Wagon, Perth drivers can enjoy an exceptional amount of cargo space. The model has a record setting 603 litres of cargo space, which is class leading. You can expand this to a cavernous 1,835 litres by folding down the rear seats. This makes the Superb Wagon a diverse and incredibly flexible vehicle. Safety is one of the primary priorities of ŠKODA, and the Superb Wagon exemplifies this perfectly. The model has been awarded the maximum five star ANCAP safety rating and includes innovative and intuitive features such as anti lock brakes, anti slip regulation and electronic stability control as standard. The Superb Wagon also features nine airbags throughout the cabin. 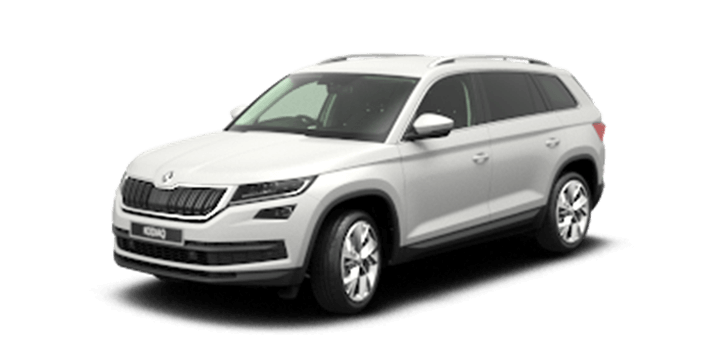 The ŠKODA Superb Wagon is equipped with an impressive equipment specification as standard. This includes driver aids such as the multifunction steering wheel allowing you to stream audio and make phone calls without needing to take your hands off the wheel, to the Bolero audio unit. The Bolero radio features a CD player with WMA and MP3 compatibility. The system is also Bluetooth compatible and includes AUX and SD card inputs, and can be controlled using the colour screen. 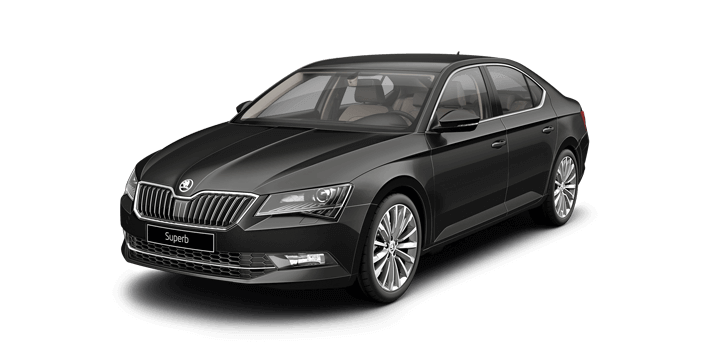 If you would like further details about the ŠKODA Superb Wagon, Perth drivers should speak to us. 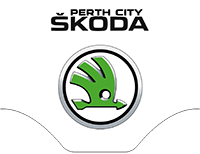 The Perth City ŠKODA team is available to answer all of your queries about the ŠKODA Superb Wagon including the specification and current Superb Wagon price deals. The Superb Wagon is available with a choice of two engines in diesel or petrol. The engine options are turbocharged and paired with a DSG transmission. The new generation engine technology offers exceptional performance and driver experience. Yet this impressive power is not delivered at the cost of fuel economy. With the inclusion of Green Tech start stop technology, you can expect a frugal consumption of between 4.8 and 7.2 litres per 100 kilometres depending on the specific engine option chosen. The fantastic attention to detail not only creates a sophisticated cabin but ensures you can enjoy an exceptional standard of safety. In addition to the safety prerequisites of a strong body design and nine airbags as standard, there are a number of innovations to maximise safety. These safety features include collision avoidance and mitigation systems such as Passenger Protect Assist, Fatigue Detection and Front Assist which use data from the electronic systems and driver input to reduce the risk or severity of a collision. At the heart of the ŠKODA Superb Wagon is the updated infotainment system. This allows you to entertain yourself, work or communicate with ease. There is top level connectivity so that you can enjoy all the functionality of your mobile devices. With the SmartLink system, you can seamlessly connect your device and Superb Wagon to sync perfectly. This will allow you to stream your audio through the eight speaker audio system and use the touchscreen display to scroll menus and view navigation app data.